Frankfurt (Oder) is Germany&apos;s equivalent to Colorado Springs, CO, and the home of the US Olympic Training Center. We&apos;re in east Germany, which is still pretty oppressed from WWII. The scenery isn&apos;t all that glamorous, but it gives you a whole new perspective on the world and it&apos;s a new experience for me. Once we arrived and settled in, we got a bite to eat and rested a bit before getting dressed for a light team workout. We wanted to shake off some of the jet lag that was hitting us all hard. I&apos;ve learned we will be in training camp here for a week and competition won&apos;t begin until next Wednesday. But the training camp will have a handful of countries and the competition will feature more than 20 countries from all over the world. 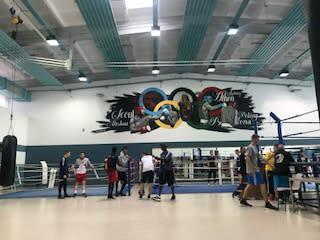 It&apos;s been a pretty long day for me out here, and tomorrow we&apos;ll be having glorified sparring matches with the best that Germany has to offer. 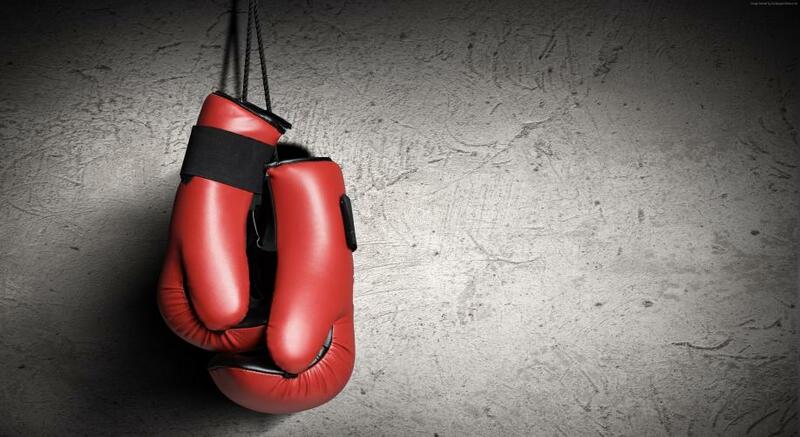 These sparring matches will give us a better idea of the different fighting styles in Europe, and it&apos;ll prepare us for the real competition. Tomorrow should be a very exciting day. 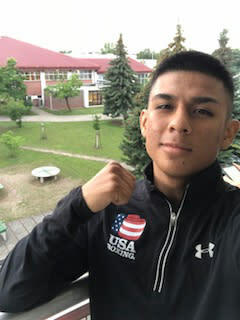 Auburn High School student and Gold Glove Boxing Champion Angel Martinez is traveling to Germany to represent the United States and Rockford as part of the USA Boxing team in an international boxing competition August 1 – 5. During the next few weeks Angel will share a few stories with us about his adventures. You can learn more about the tournament here.